We want your scrap! 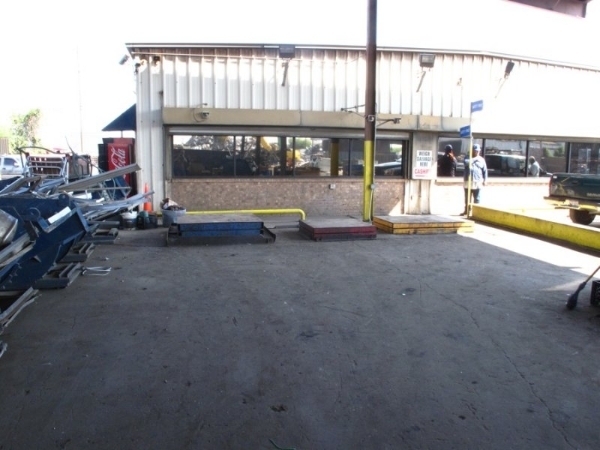 Bring it by our Houston Recycling Center. Holmes Road Recycling buys acceptable scrap metal from everyday people and businesses to recycle. Our scales are easy to access, and we have easily viewed monitors. 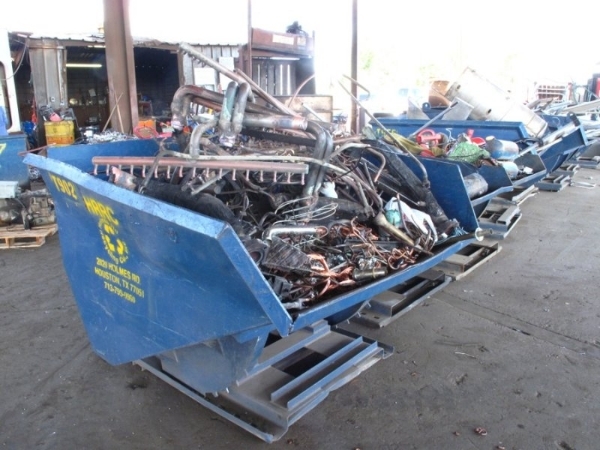 Check out our list of Acceptable, Unacceptable, and Conditional Scrap Metal that we recycle. If you have any questions regarding the materials you want to recycle, please contact us at 713-799-9960.